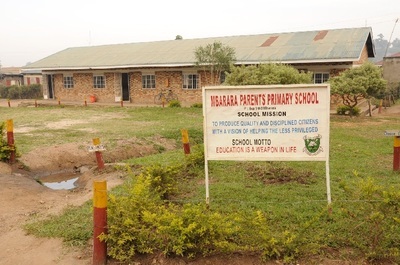 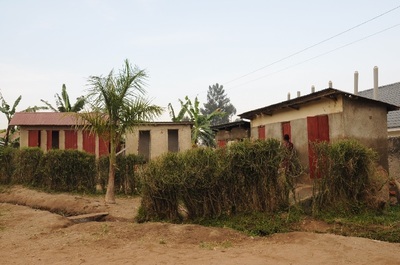 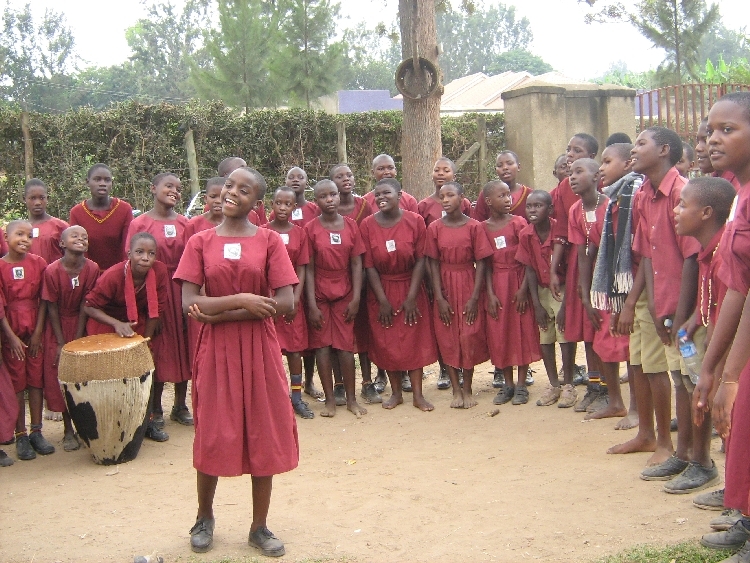 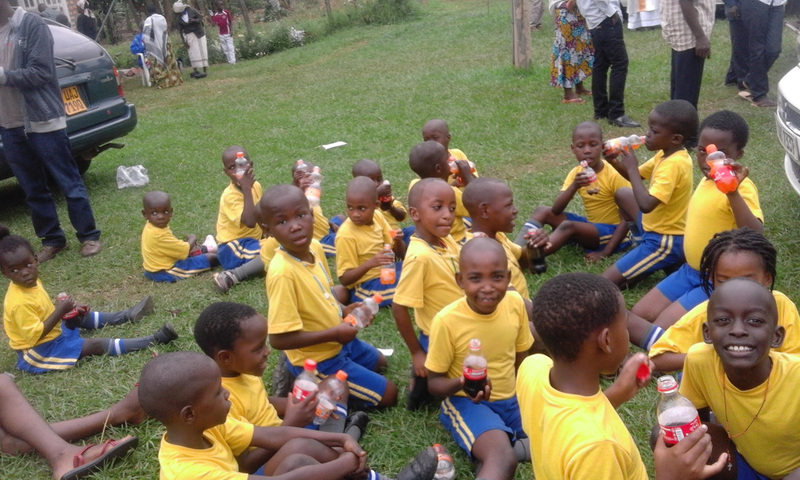 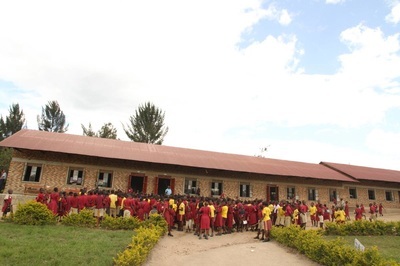 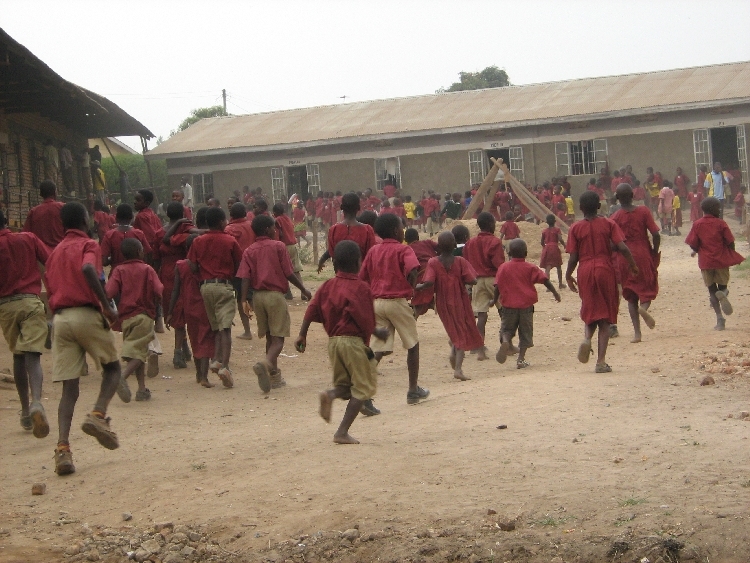 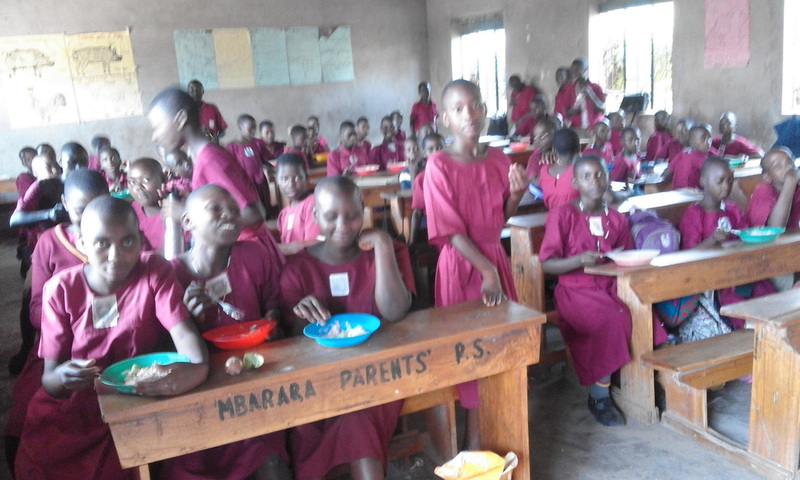 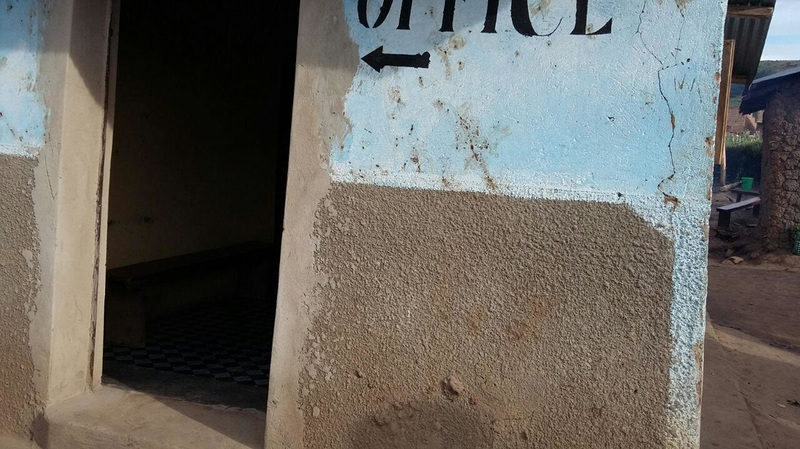 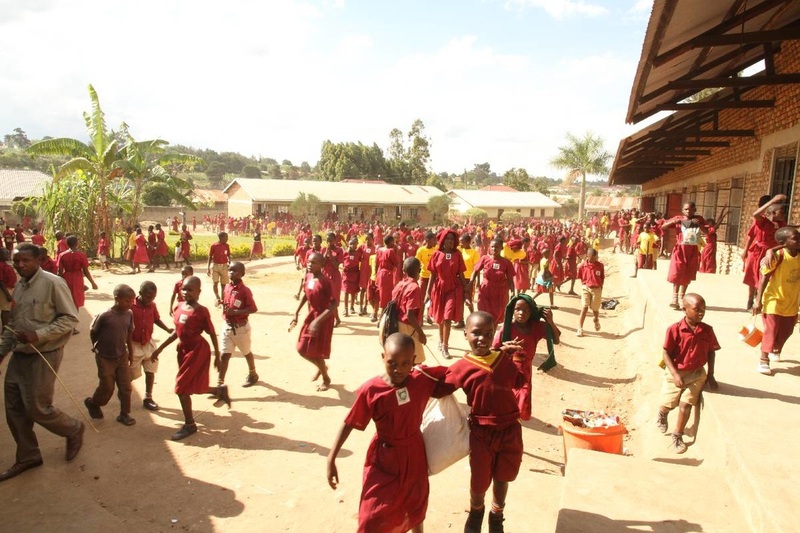 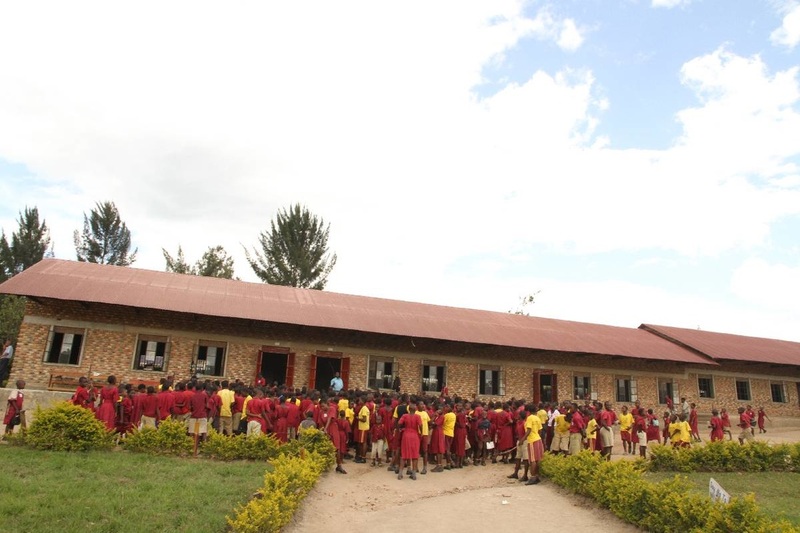 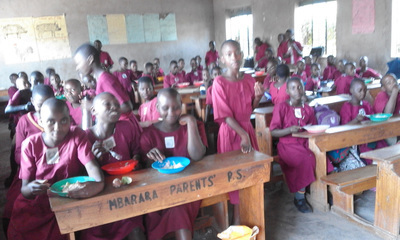 Located in Mbarara, it has over 1300 pupils. 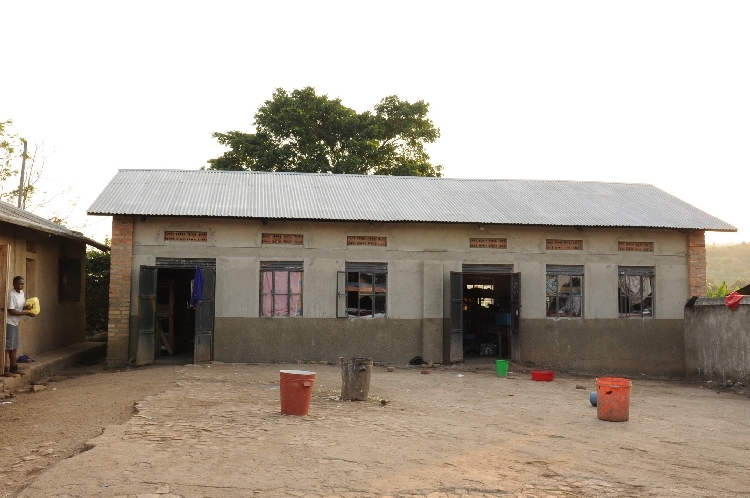 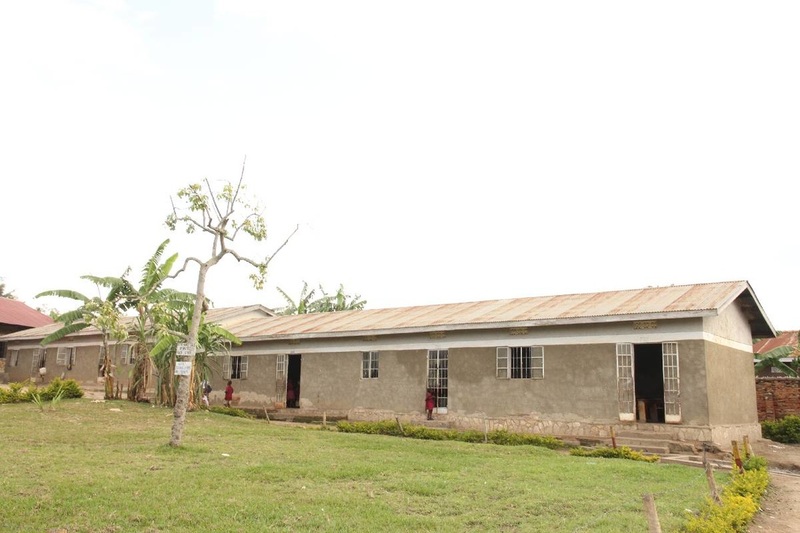 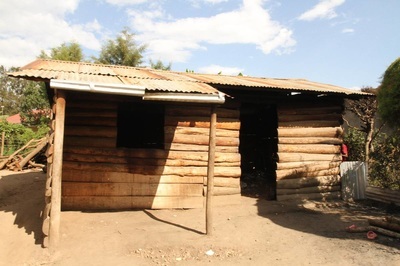 Through the help of friends, Father John Baptist Bashobora has managed to construct 7 classrooms, which have now become small with increasing number of pupils. 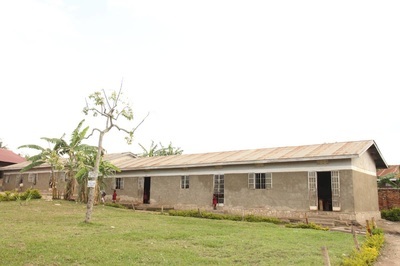 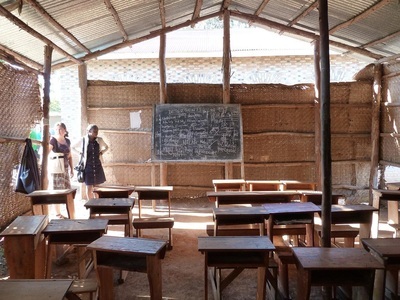 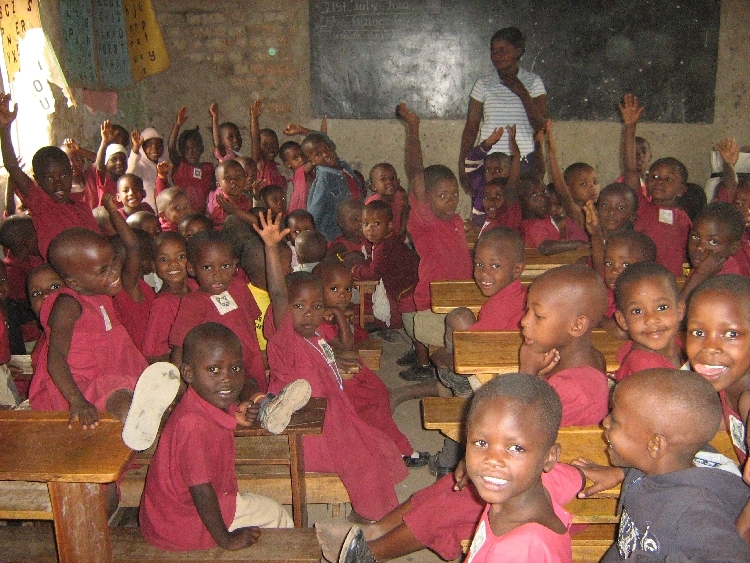 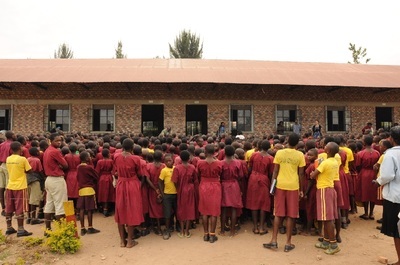 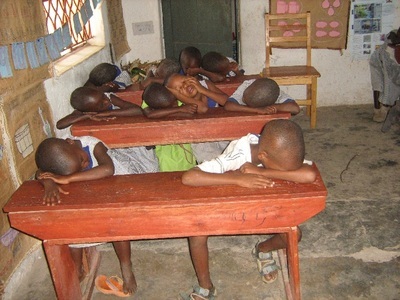 The classes are 1 teacher per 103 students, thus the need for more spacious classrooms.